Add Booking Boosters mobile friendly online booking calendar to your website and take direct bookings even while you sleep. Oh, and did we say.. we don't charge commission for bookings made from your website! 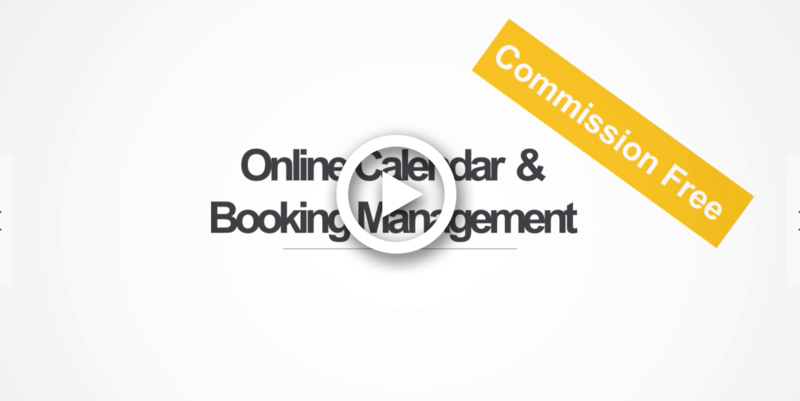 The perfect booking calendar for any accommodation business. Managing your bookings has never been easier. Our online booking calendar is designed for all accommodation types. Please request a demo using the above button, to fully appreciate how easy and powerful this is! Designed to take bookings easily on any device. More people make bookings from a mobile device than ever before. Our online booking calendar has been designed to make it as easy as possible to make bookings on the go. Looks great on any website. Specifically designed to integrate easily with any website. It also works and looks great on desktop, tablet and smart phone. Once uploaded you'll be taking more direct bookings than ever before.